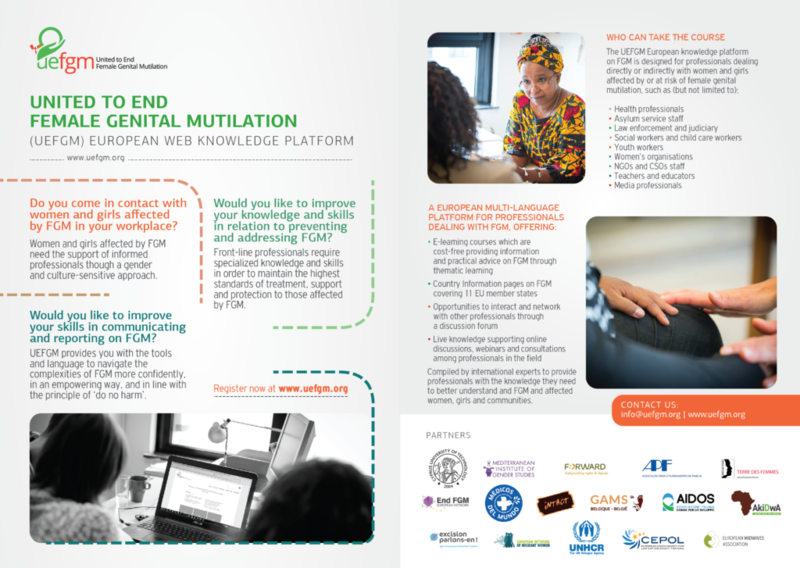 UEFGM is a European project funded by the European Commission (DG Justice) whose overall aim is the creation of a web-based knowledge platform on FGM. UEFGM is coordinated by the Cyprus University of Technology. 11 organizations in 8 countries participate in the project. 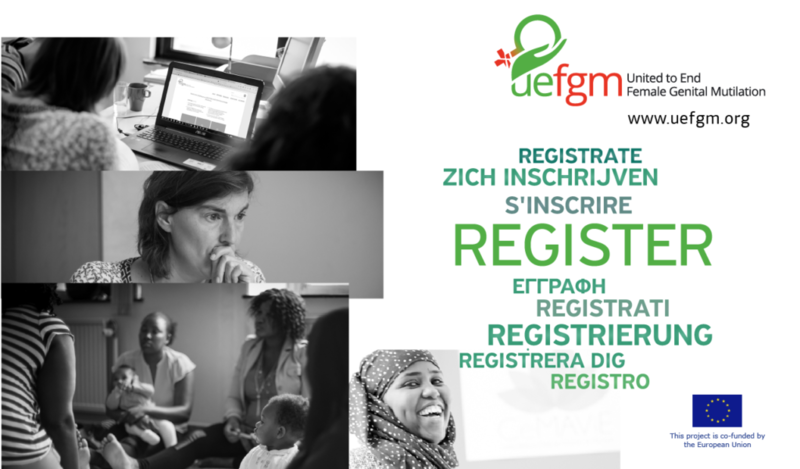 GAMS Belgium works on 2 Health modules in UEFGM and, in cooperation with INTACT, is also responsible for the drafting and validation of the Belgium Country page.